Elinext team worked on the management console for the system that ensures IT integrity management across different devices within the enterprise, starting from servers, network devices, and databases to desktops and mobile devices. validate that all devices match the security standards, controlled by OVAL and Joval technologies. Thick Client for Windows XP, Vista, 7, 8, 10, Server; Linux – CentOS, Ubuntu; MAC OS. 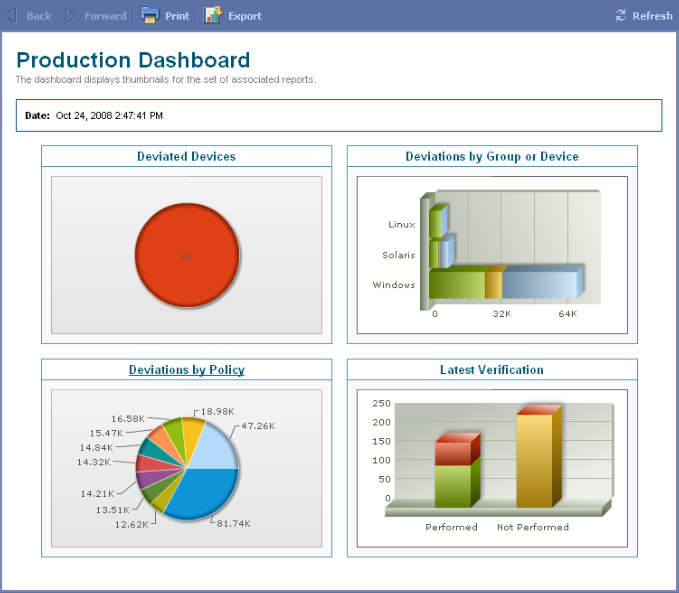 Thin Client in the form of a management console which opens in a browser page and sends requests to the server. 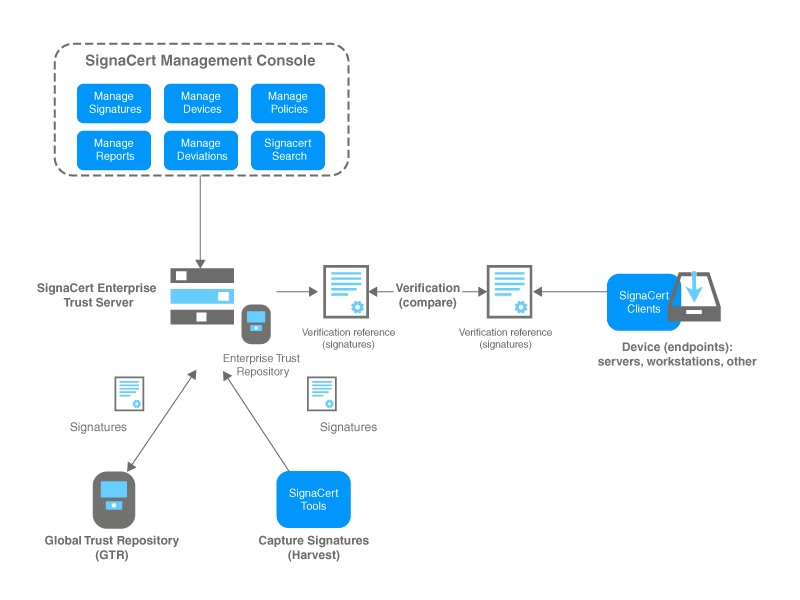 The whole IT integrity management system can identify software elements on network devices by capturing signatures for every critical element. The user can monitor all the devices on the enterprise network and manage each device they want using management console. The solution is compliant to OVAL standards to ensure immediate detection and reporting of vulnerable systems. 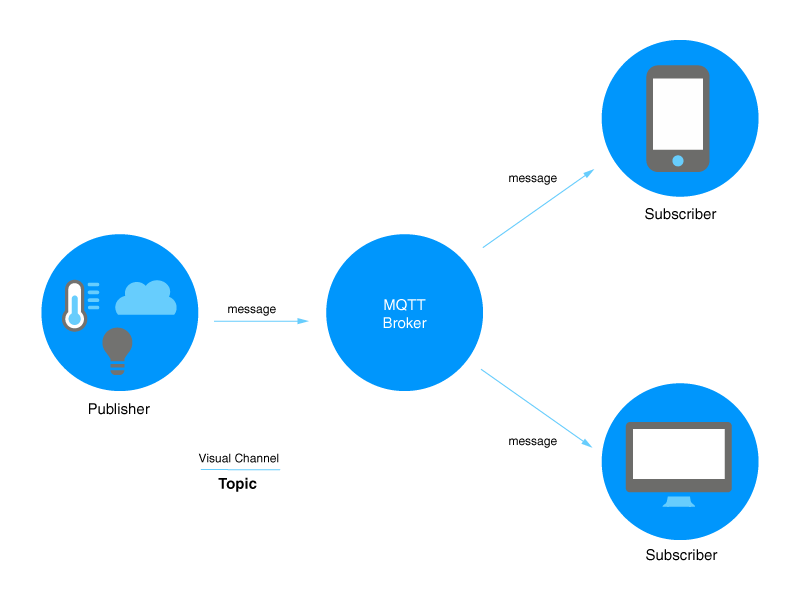 configured MQTT using Apache Camel. The company has got the continuously compliant system for network integrity check which allowed to track the devices in real time and detect problems as soon as they arise and follow them up with simple and powerful reporting. As a result, this helped to reduce risk within IT infrastructure for an affordable price.